Hello everyone and welcome to our first review of 2019! We have always used a range of Nappies with Penny right from the start as we wanted to make sure we were using what suited her . Some of these we’ve loved some we weren’t so keen but I was aware there was numerous brands out there with not a lot of descriptions openly as to what the difference is, now I’m quite maternal and liked to baby shop for hours and research things online. If it’s a baby shop I’m there! So when Bumppr got in touch and asked if I would be happy to review the Kit and Kin baby range I was delighted. We have used the Kit and Kin Nappies when Penny was much younger but never the bath range or the wipes and I thought now was the perfect time to review the nappies as she’s on the move so leaking can be much more prone if not a good nappy. We have been using the Nappies and wipes and the bubble bath for around 10 days now and probably over the busiest period of the year so Penny has been constantly on the go ! Secondly how do we feel about the nappies and wipes after using them for the past few weeks? 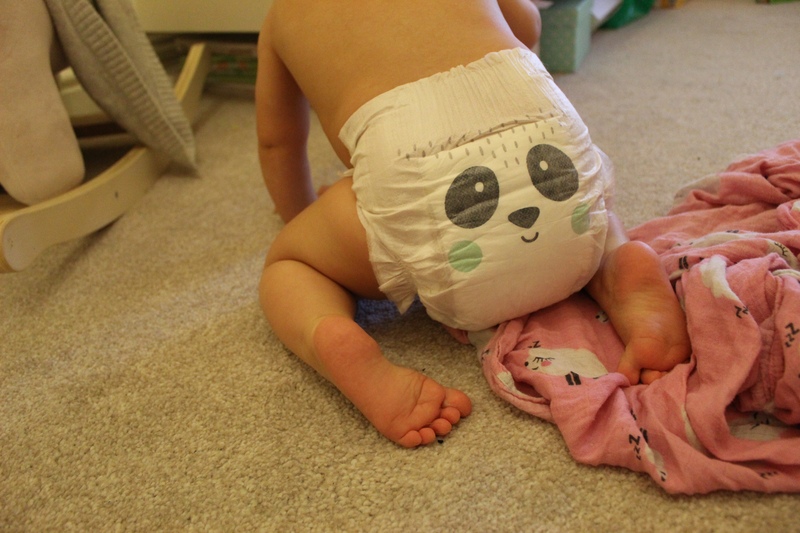 We love the designs on the bum , this is why makes them different in look to other brands and they are definitely the cutest nappies we’ve ever seen! So penny sleeps through the night now so has a Nappy on from going to bed until she wakes (and she’s very wriggly now) but while using Kit and Kin we haven’t had one leak through the night which is brilliant! The same for during the day, in and out of the car seat and pram , playing with family constantly on the move not one leak! Wahoo! My favourite part is when she’s had a poo they mask the smell really well! Us mums can smell it which is good of course as we know when they need changing but they don’t stink it out in public which is always a bonus! The wipes have again been brilliant have been super gentle on Pennys skin. 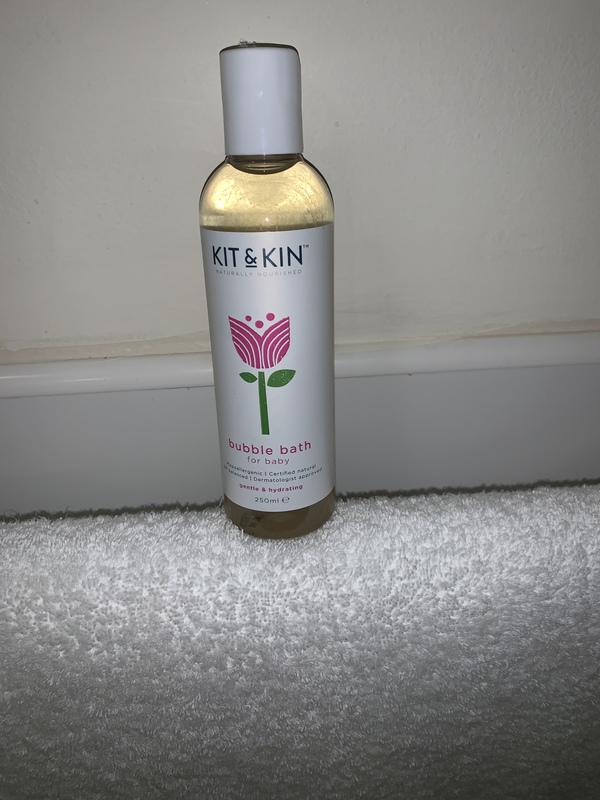 Thank you so much Www.bumppr.co.uk and Kit and Kin for the opportunity to review these products. We will definitely be continuing to use them ! (They also have a monthly delivery subscription so your never without a nappy) ! These products were gifted in exchange for a review be all opinions are my own. A plane and a Baby …. Next Article Stems review for Learning Resources .